When a blockbuster movie is just months away, fans can't resist dissecting the trailers and TV spots for hints of what to expect. Whether it's hints of the story beats and plot twists contained within, dissecting single images pulled from an action scene, or deducing the entire future of a movie franchise from the hints offered, it's hard for rabid fans to resist. The latest trailers for Batman V Superman, Deadpool, Captain America: Civil War and more have given seasoned fans a ton to debate, but even casual moviegoers will want to catch these easter eggs and awesome details in popular trailers. Here are Screen Rant's 10 Hidden Details in Popular Movie Trailers. When the first test footage leaked, fans of Deadpool reacted with so much enthusiasm and excitement, Fox greenlit the movie almost overnight. It's director Tim Miller and his effects team to thank for that, since the test reel's combat was so convincing, most of it made it into the finished trailer (in live action). One of the creators of the oddball assassin, Rob Liefeld got a shout out in that test reel, but the movie's trailer took a different route - literally. Eagle-eyed fans can catch both names of co-creator Fabian Nicieza marking road signs in the background of the trailer's freeway fight scene - with a nod to Tim Miller included for good measure. 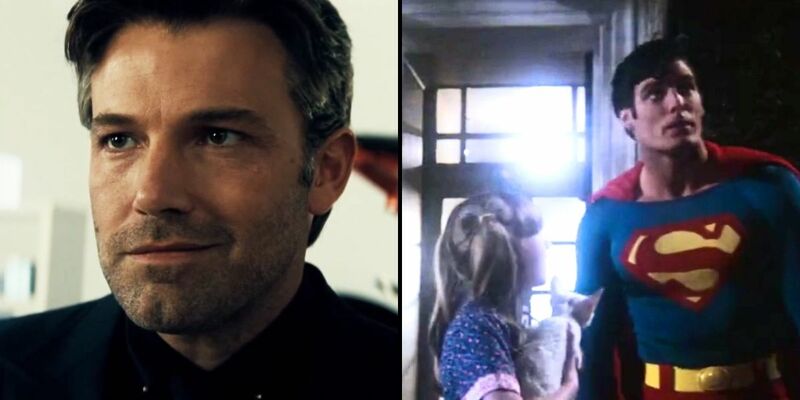 The first face-to-face meeting between Clark Kent and Bruce Wayne in the hotly debated Batman V Superman trailer showed Gotham's caped crusader doesn't have much respect for Superman, or the disasters he helps solve (his feelings on Wonder Woman are yet to be revealed), mentioning one of Superman's heroic feats to be saving a cat from a tree. It's a common image tied to just about any wholesome hero, but it isn't random here. It's actually a nod to the first Superman movie, when Christopher Reeve was seen doing exactly that. The fact that the U.S.S. 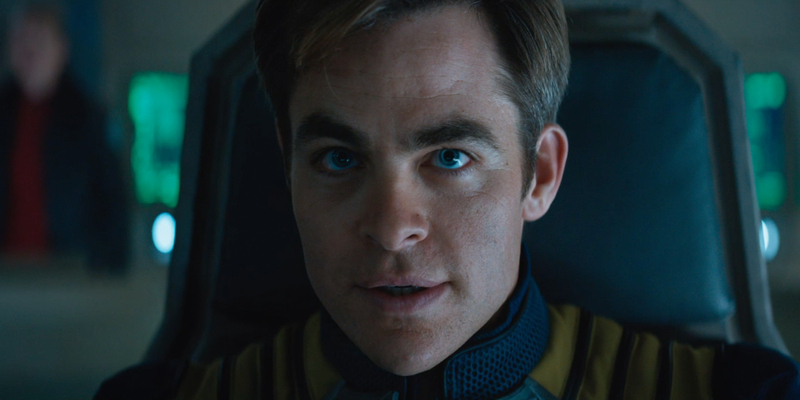 Enterprise is actually shown being torn apart in the first trailer for Star Trek Beyond rubbed some fans the wrong way - but it also marooned Kirk and the crew on an alien planet. The crew's solution to that problem may actually be given away in the trailer, thanks to a song choice: "Sabotage," by the Beastie Boys. Scotty might not know the tune (or whether it even qualifies as "music"), but fans of J.J. Abrams' rebooted Trek universe do. It's the same song Kirk played when he stole his uncle's Corvette in the 2009 movie. Since the crew seems to be stealing a new spaceship in the trailer scenes, Kirk can't help but realize the coincidence, claiming the song is "a good choice." In the pages of Marvel Comics, Captain America's friend 'Bucky' Barnes didn't stay a sidekick for good, eventually taking the shield and title of Captain America in Steve Rogers' absence. 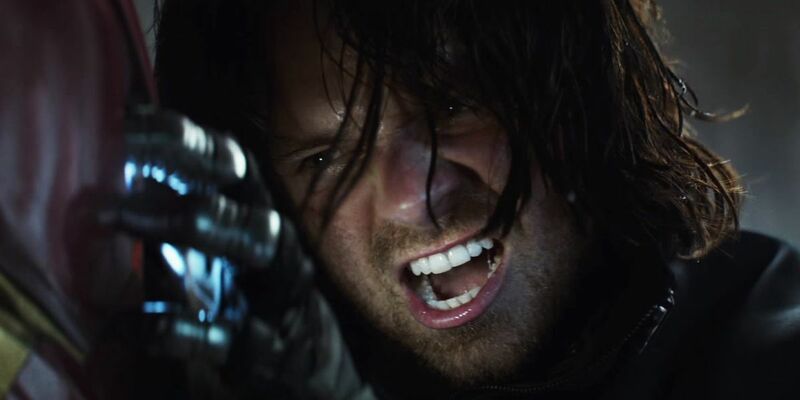 The first Captain America movie showed Bucky wielding the shield just moments before he was 'killed' as a nod to that very fact, and his return as a villain in The Winter Soldier had him hold the shield for a fleeting instant once again. The trailer for Civil War keeps the trend alive, with Bucky finally handling the shield in an actual fight with Iron Man. Whether he takes the Captain America role in the movies... remains to be seen. If that wasn't enough, the trailer also shows a subtle upgrade to the Iron Man armor. Fans can catch a glimpse of the suit's helmet disappearing behind Tony Stark's head. It may just be a way to easily get the face of Robert Downey, Jr. on screen, but the idea of a flexible suit of armor plates will instantly have fans hoping for the Bleeding Edge nanotech armor, which is actually stored inside Tony's body in the comics. But we wouldn't hold our breath on that one. Fans of the original Independence Day had hoped that Will Smith would return for the sequel, but before the movie started filming, it was confirmed that his character, 'Captain Steven Hiller' wouldn't make an appearance. The first rollout of official marketing for Resurgence wasn't a total shock then, with Hiller's stepson Dylan (Jessie Usher) taking the hero role. But the reason for Hiller's absence soured the generational handoff. Killing off the first movie's hero isn't a crowd pleasing solution - but you can't argue that it ends the debate once and for all. 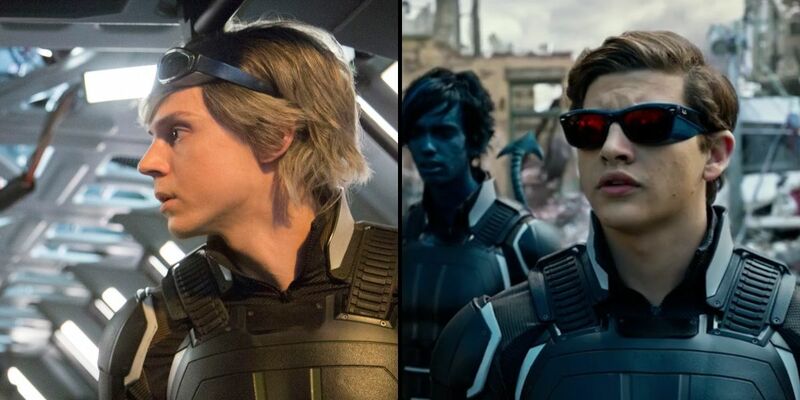 With brand new mutants being introduced or reinvented in X-Men: Apocalypse, it's easy to see why fans might miss some small details from the trailer. For starters, the brand new, futuristic uniforms may keep fans from noticing that Quicksilver has apparently joined the team, after a brief, but unforgettable scene from the previous movie. The style doesn't end with the X-Men suits, either. Check out Cyclops' new eyewear: why wear a visor when a modified pair of classic Ray-Bans will do the trick? Fans of the Warcraft video game series didn't know what to expect from a movie version of the fantasy world and races, but the first trailer for the live action adaptation showed it was minly the characters and larger locations that would be kept intact (and not so much the gameplay). But one easter egg from the video game apparently made it through. The fields of Westfield shown in the trailer aren't being farmed by humans, but mechanical harvest golems, pulled right from the starting zones of World of Warcraft. Those are the trailer moments and easter eggs we caught, but which details from your favorite trailers have we missed? Let us know in the comments, and be sure to subscribe to our YouTube channel for more videos like this one.